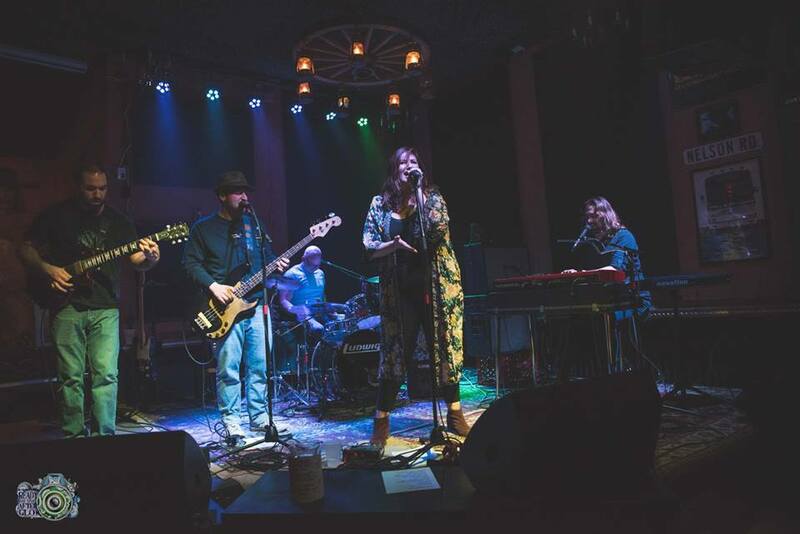 Progressive soul band Noon Fifteen blends rich vocal harmonies, vintage keyboard and guitar tones, and funk-tinged bass and drum grooves into catchy, original songs that are full of surprises. Based in Ithaca, New York, the five-piece is influenced by 1960s California and Liverpool, 1970s Memphis and New Orleans, and the DIY ethos of the internet-powered independent music scene. Fronted by dynamic vocalist Mandy Goldman and rounded out by versatile singer/instrumentalists Samuel B. Lupowitz, Harry Nichols, Joe Massa, and Phil Shay, Noon Fifteen entertains with witty, earnest lyrics and a Stax Revue’s heart and soul.